Moldeeze, LLC. is a family owned Mold Company Miami located in Miami, FL. 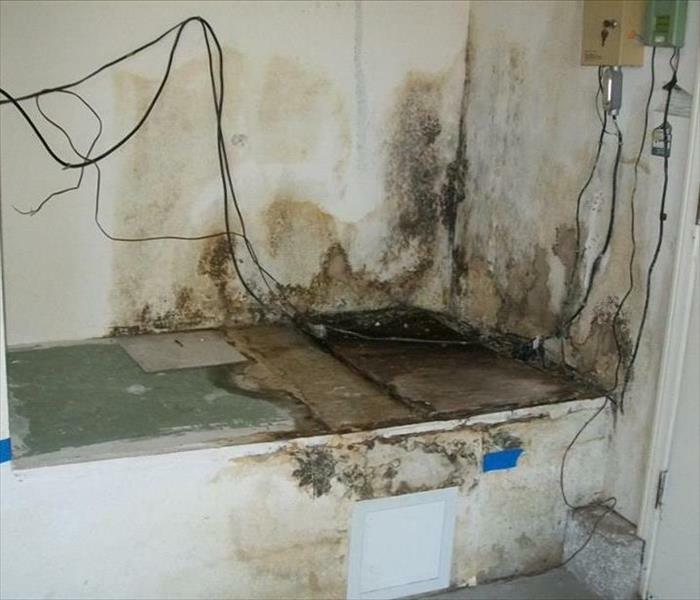 Our organization is dedicated to providing you with the best Mold Inspection, Mold Remediation, Mold Removal, and Mildew Removal services any time you need it. We pride ourselves on our emergency response time and our affordable pricing. 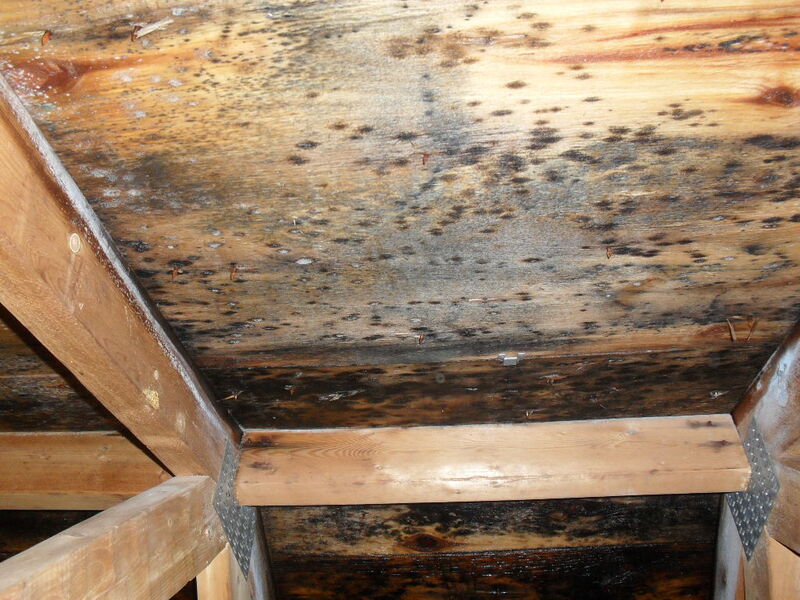 Our team is highly committed to providing the best solution for any mold issue that comes our way. We deliver efficient solutions without ever compromising on quality. When you are in need of a trusted Mold Company Miami, our licensed and insured business is here to resolve all your mold issues! 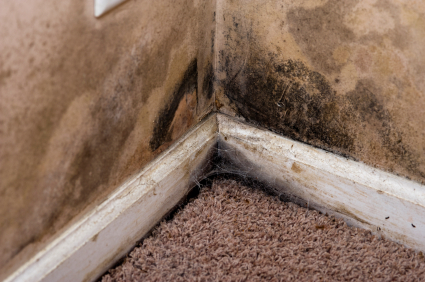 When was the last time you allowed an unsightly patch of mold to grow in your house? The repercussions that follow can be disastrous. Not only do you have a design disaster which makes your house look less beautiful, it also spells disaster for the residents by bringing unwanted respiratory problems and many other health risks with it. If you have children at your home there is a possibility that they may end up ill very frequently if there is excessive mold in the house. Moldeeze, LLC. 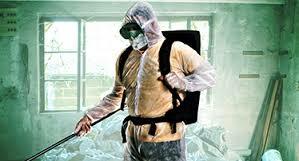 provides expert Mold Removal and Mold Remediation Services which will help households lead mold-free lives. Are You Considering a Do-It-Yourself? We are a Mold Company Miami with an experienced team of professionals who have been doing this work over a long period of time. This means that we know exactly how to do it and make sure that the process of mold removal does not affect the members of the house. 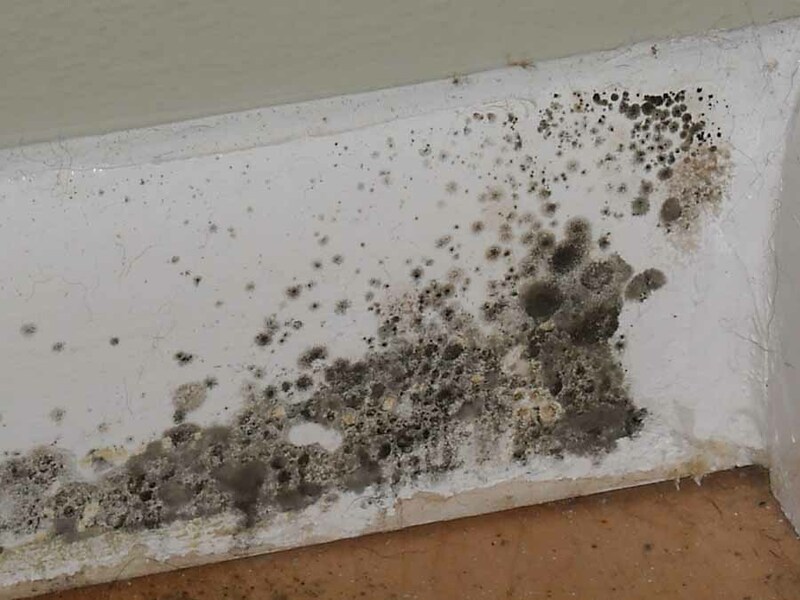 When you try to Do It Yourself, chances are that instead of removing it, you may end up spreading the mold to other areas of the house and getting sick as you inhale the mycotoxins produced by toxic mold. Our clients choose us because of our reliability and the professionals who work at Moldeeze, LLC. We endeavor to provide services which are of the highest quality and ensure the safety of the people around us and the environment. 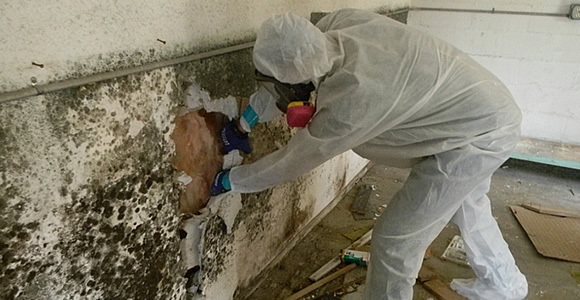 Our Miami mold remediation and mold removal services are provided in a timely manner so that our clients do not have to spend more time in the toxic environment created by the mold and mildew. 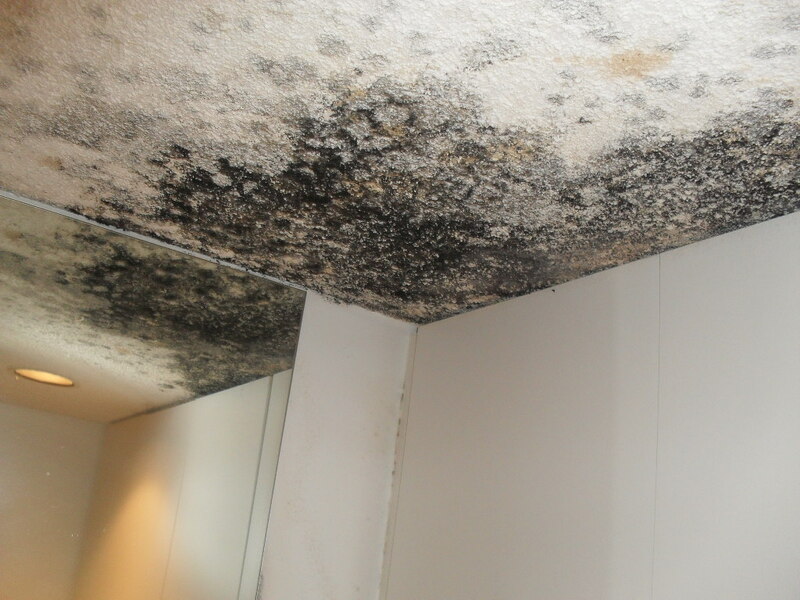 Our expertise in the field of mold remediation, mold removal, and mildew removal ensures that you will not be dealing with errors in the process of removal. This confirms that you do not have the same problem returning to your home because of ineffective removal. 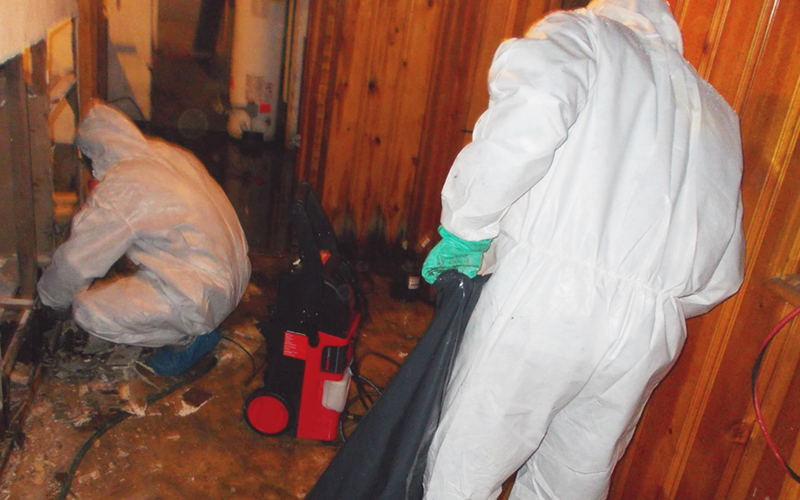 After a mold inspection, we clean, sanitize, and remove all traces of odor from the area so that you have a house free of mold and mildew with an efficient clean up. Our Miami mold company is compliant to the standards of the state and central government meeting IIRC, OSHA, and D.O.H standards. It means that we emphasize on safety standards and we also ensure that our employees are trained to meet the requirements set by the government. We are a fully licensed and insured company that aims to provide outstanding service at the fairest costs. 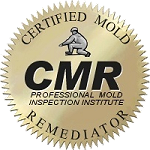 We make every effort possible to exceed your Mold Inspection expectations. 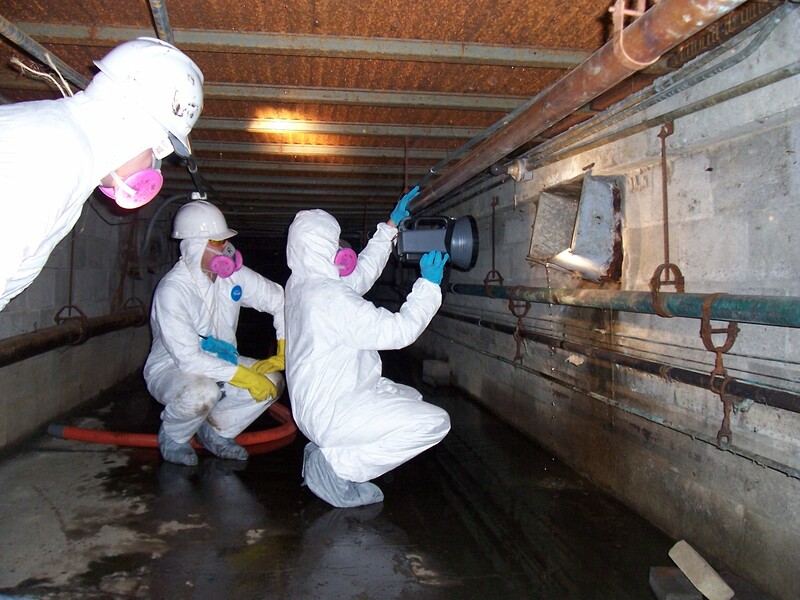 We make every effort possible to exceed your Mold Remediation expectations. 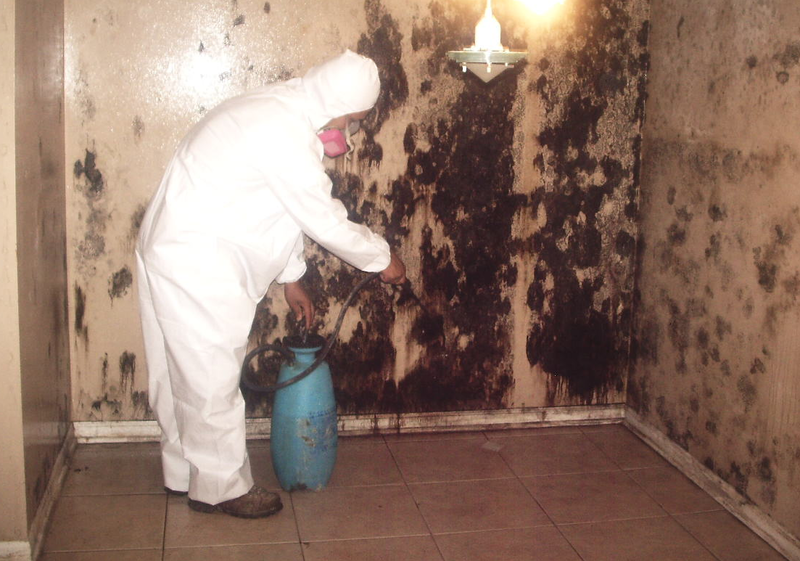 We make every effort possible to exceed your Mold Removal expectations.